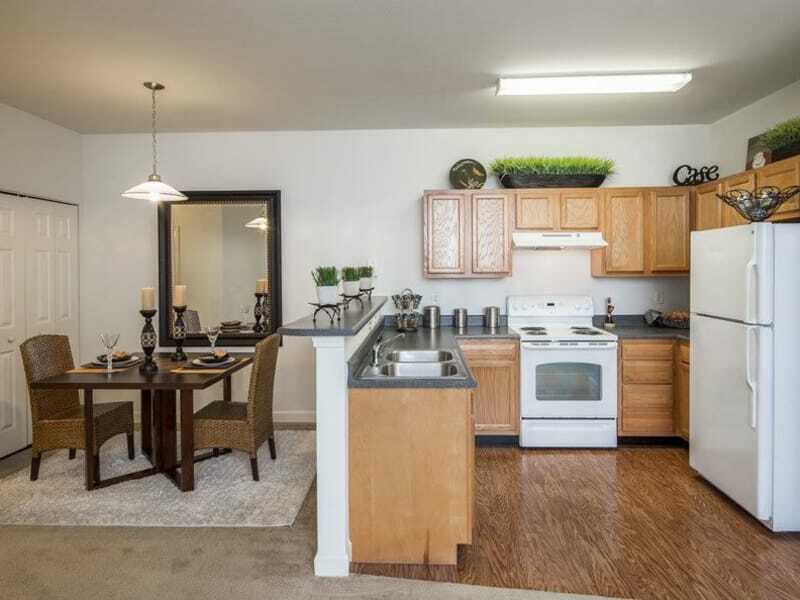 Crescent at Wolfchase offers one, two, and three-bedroom apartment floor plans in Memphis, TN. Our expansive floor plans range from 788 square feet to 1,206 square feet and feature all the amenities you need to create the perfect sanctuary. Imagine arranging your favorite furniture pieces exactly how you like them, and then stepping back to admire the view. Vaulted ceilings enhance the open floor plan, creating a welcoming and tranquil ambience. Plush carpeting and ceiling fans give the room that decorator’s touch. As you step into the kitchen, marvel at how pampered and relaxed you feel. 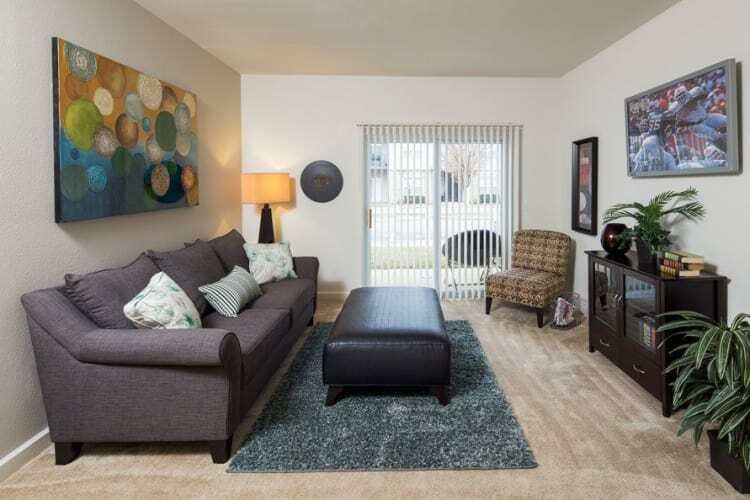 This is the simple, elegant lifestyle that’s waiting for you at Crescent at Wolfchase Apartments. Take a look at our floor plans, and then give us a call to schedule your personal tour of Crescent at Wolfchase to discover what luxury living is all about.